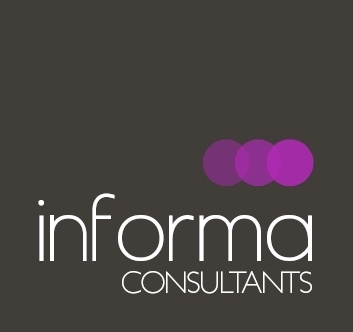 Informa Consultants is a full-service research agency located in Malta. Informa Consultants is a full-service research agency offering all types of media and market research solutions to customers, adopting both quantitative and qualitative research techniques depending on the respective requirements of the project. We offer a service distinguished by quality, reliability and a hands-on approach.